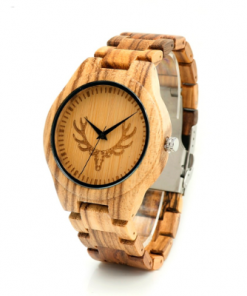 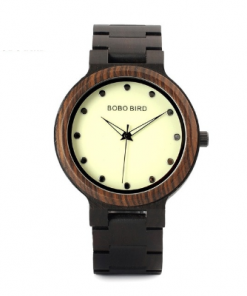 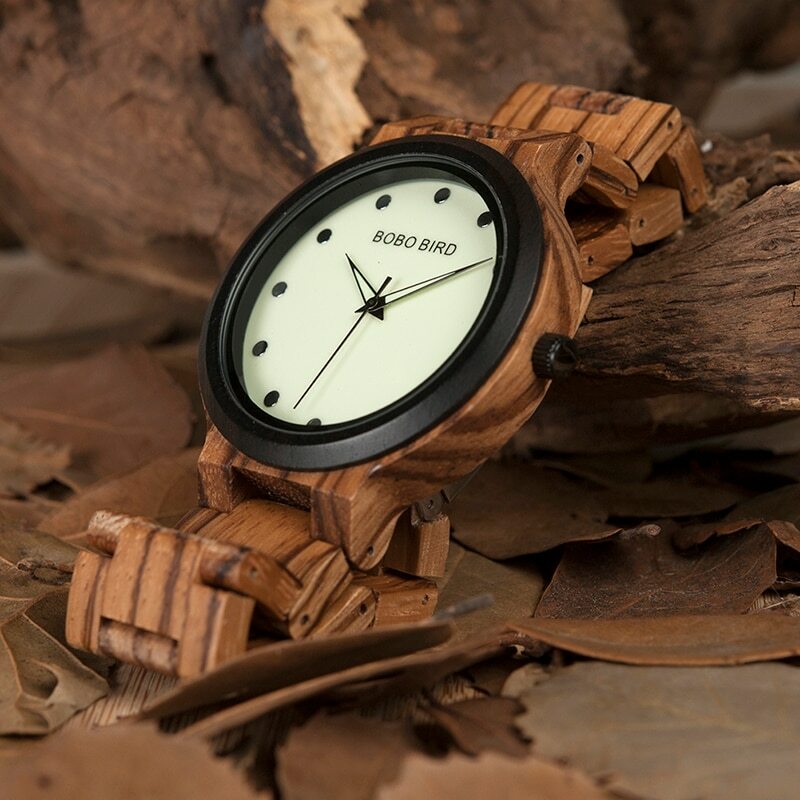 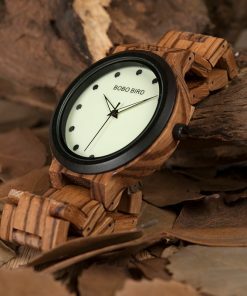 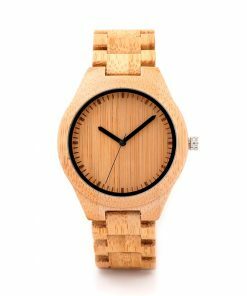 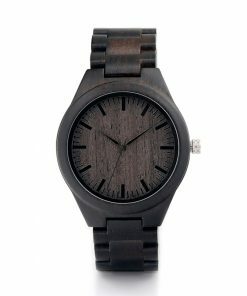 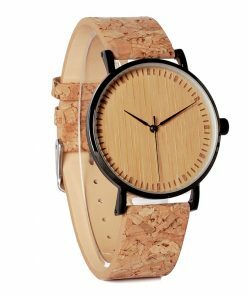 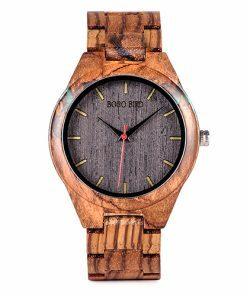 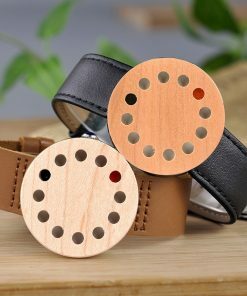 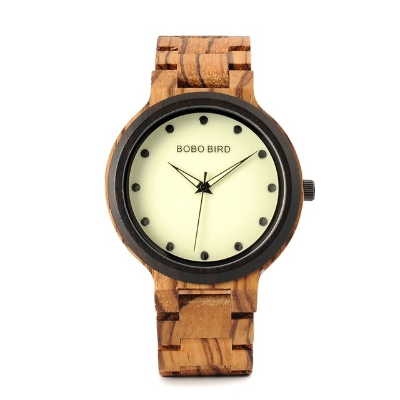 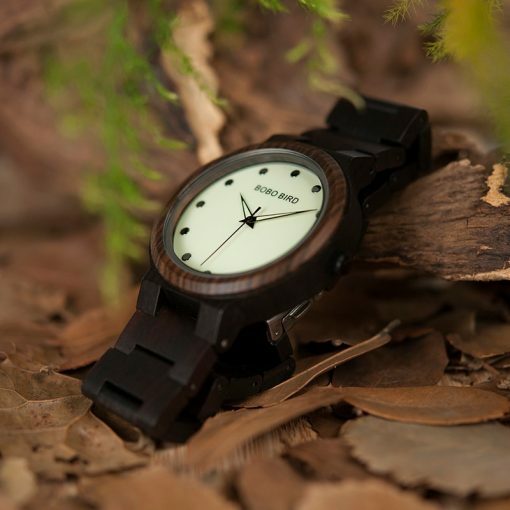 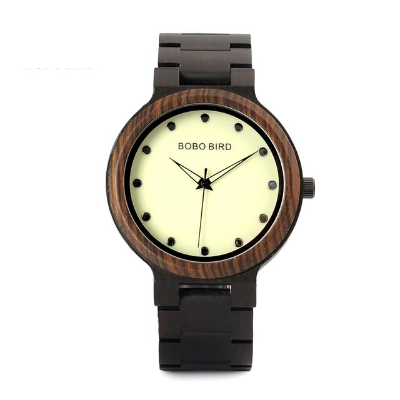 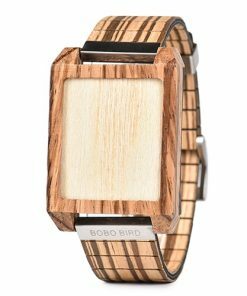 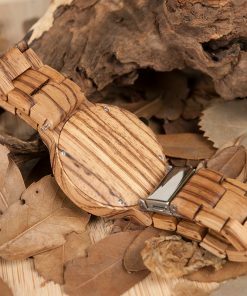 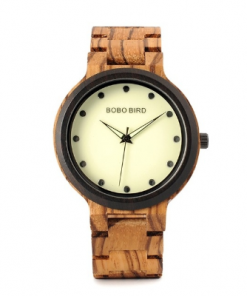 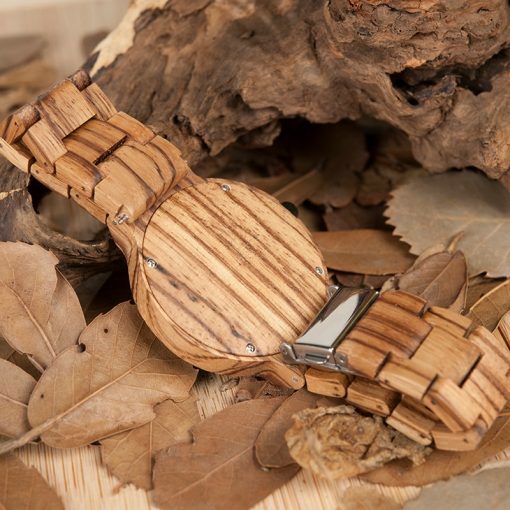 This Maple Wood Watch in Bracelet Style has premium quality wood. 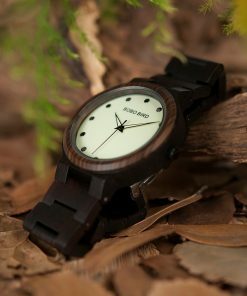 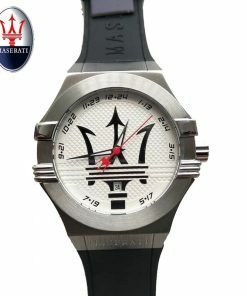 Handcrafted with authentic brand. 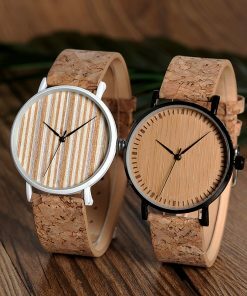 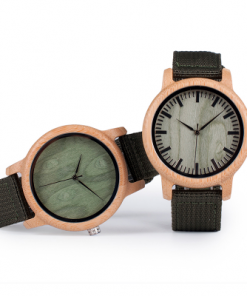 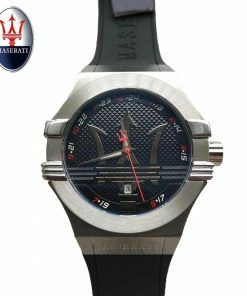 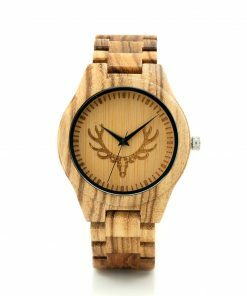 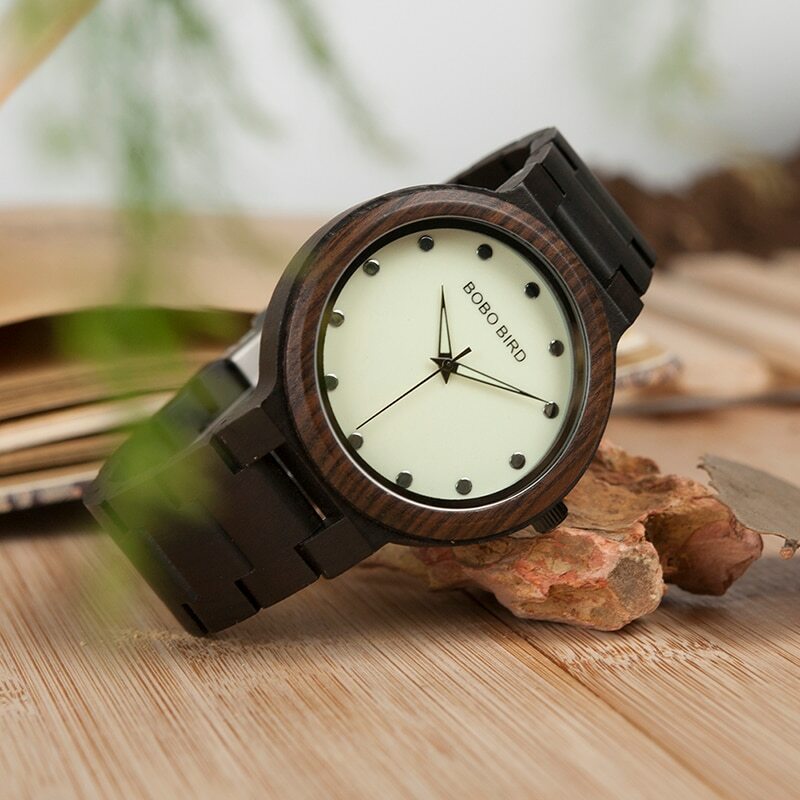 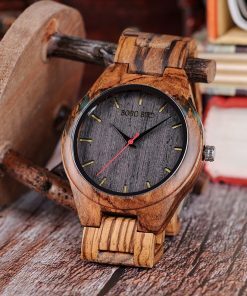 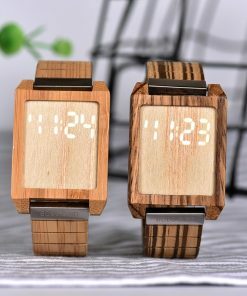 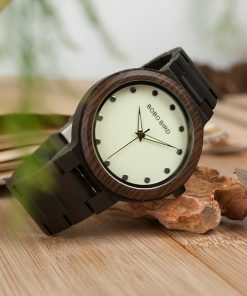 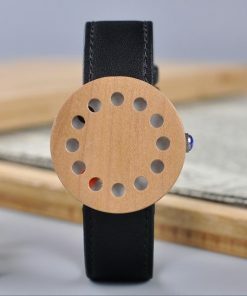 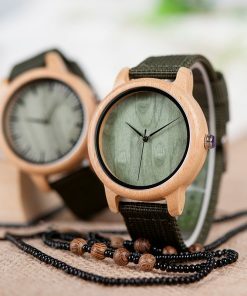 This wooden watch for mens has Quartz Movement. 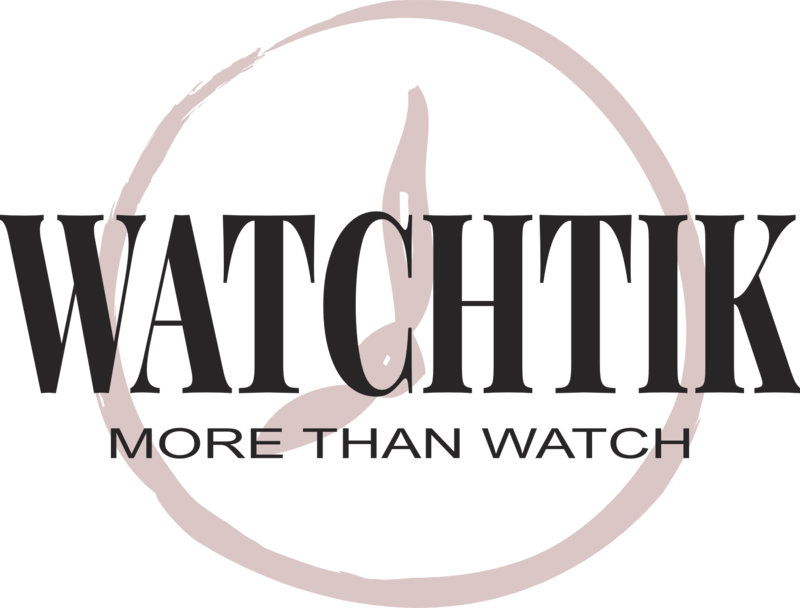 Show with confidence with trusted online brand.